You can use it to enjoy YouTube videos , to listen to music through Spotify , to control the Philips Hue smart light bulbs and much more. 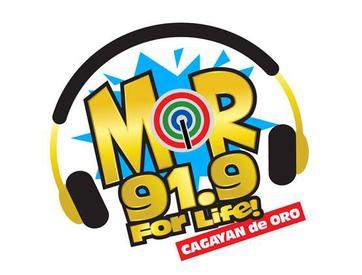 MOR 91.9 For Life! Cagayan de Oro is the number 1 station in CDO.